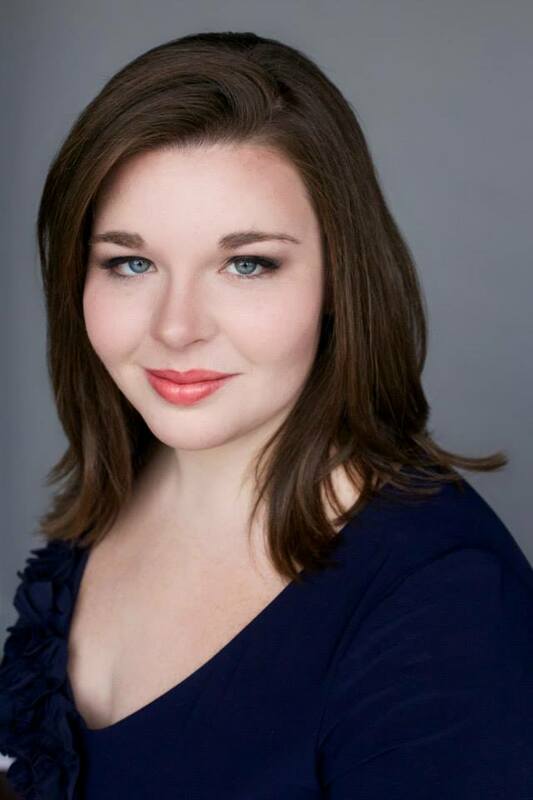 Soprano Kathryn Henry, a Wisconsin native, is a rising young singer on opera and concert stages. Ms.Henry received her Master of Music degree from The Juilliard School as a proud recipient of the Toulmin Foundation Scholarship in 2018. During her seasons at The Juilliard School, she performed the role of Arminda in Mozart’s La finta giardiniera, as well as featured performances in liederabend, opera scene showcase, and recital programs. After finishing her degree, she was a member of the Wolf Trap Opera Studio where she covered the role of Juliette in Gounod’s Roméo et Juliette. Acclaimed for her “magnificent color and simplicity” (William Barnewitz, Urban Milwaukee), her opera credits include Governess (The Turn of the Screw), Erste Dame (Die Zauberflöte), Suor Angelica (Suor Angelica), Gretel (Hansel and Gretel), Clarina (La cambiale di matrimonio), and L’écureuil (L’enfant et les Sortilèges). Additionally, Ms.Henry has covered roles including Katya (Katya Kabavona) and Mimi (La bohéme). Ms.Henry has appeared as a guest performer with ensembles including the Milwaukee Symphony Orchestra and the Chautauqua Symphony Orchestra. In recital, she has performed alongside pianists Brian Zeger, Craig Rutenburg, and Mikael Eliasen. In the summer of 2017, Ms.Henry participated as a guest singer in the Kyoto International Student Music Festival of Kyoto, Japan. Ms. Henry has been a finalist in the Metropolitan Opera National Council Auditions and the 30th Eleanor McCollum Competition for Young Singers. She has also won awards in the Opera Index Vocal Competition, UW-Milwaukee Symphony Orchestra Concerto and Aria Competition, and first prize in the Upper College Women category at the National level of the NATS Student Auditions.